Little Big Dog Rescue is the little rescue with the big heart. 3) dogs who are treated as cash machines, inventory and merchandise. 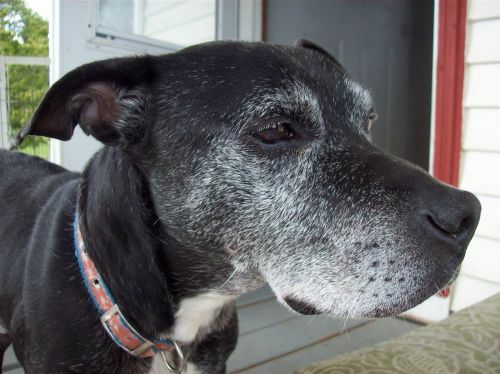 The seniors are offered forever accommodations at Dot's Really Old Dogs Home, a loving residential retirement home for dogs. The chained and penned dogs who suffer for lack of love and companionship, and the dogs whose lives are placed at risk of being sold to dog-fighting operations, are rescued, vetted, spayed or neutered, socialized in a foster home, and placed for adoption. Dot Terry has been rescuing dogs for many years, especially the senior and special needs ones. She founded Dot's Old Dog Home, where these sweet animals live the rest of their lives with comfy beds, limitless belly rubs, and unconditional love. Jeanne Lou Shuck Hull has been rescuing dogs for many years, especially the chained up and forgotten ones. She has been an animal advocate, fighting legislation that allows for tethering or chaining up pets outside.